Why do cities need urban spaces? 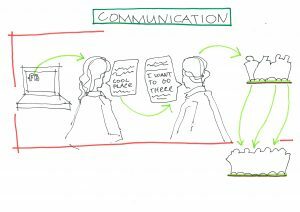 How to involve people in a social initiative? What is sustainability from point of view of communities and volunteering? Should urban spaces be opened to everyone or only to locals? These questions were discussed at the round table, which took place on 29th of August 2017 in KuBiZ Raoul Wallenberg. Artur from Interacticity, the project, which aim is to spread information about local urban social activities among German and international society. The hosts of round table were volunteers from SCI (Service Civil International), who participate in a project Sustainable Urban Development 2017, organised by Interacticity and SCI Germany. The goal of the round table was to create a connection between initiatives, share the experiences and practices, discuss the main challenges of involving people in local communities and projects. Urban space as a platform for communication for different types of users (youth, families, elderly and disabled). Local and global users of urban spaces. Transformation of places with growth of popularity. Communication with volunteers and ways tof involve new participants. Fashion vs ideology – reasons for youth to participate in local urban activities and projects. Participants of the project Sustainable Urban Development – 2017 presented an “Urban Toolkit” – online platform, which can help activists from local initiatives to spread awareness about sustainability and their activities. On this platform you can find useful tips how to make workshops, debates, field research, modelling and mapping on the topic of urban sustainability, how to use theatre as a technique to explore the urban space etc. The organized event has proved that round table is an effective tool for creation of new connections between local initiatives, sharing experience and strategy development. 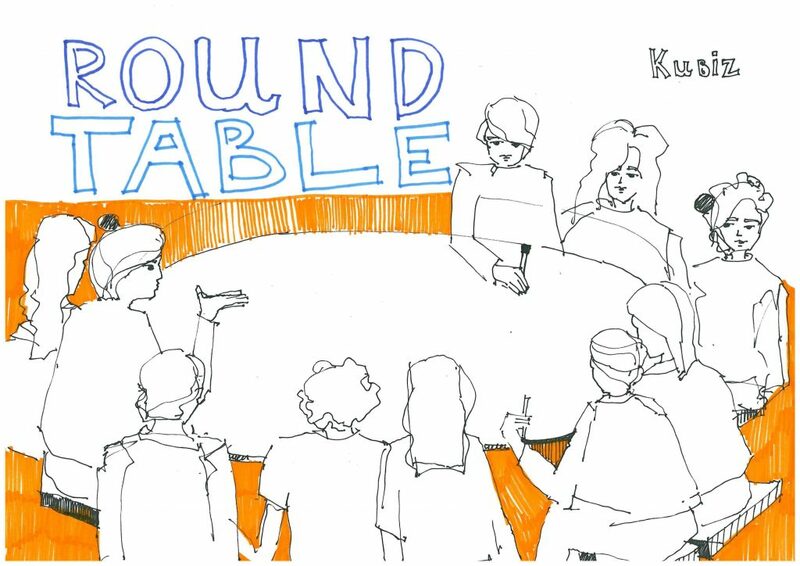 Do you want to organize your own round table about sustainability or activism? Check our webpage, where we collected tips how to make the event in the most effective way.